An elliptical trainer is a cardio machine that is a hybrid between a stair climber, treadmill, and stationary bike. Your feet follow a circular pattern and on many machines there are handles for your arms to push and pull. 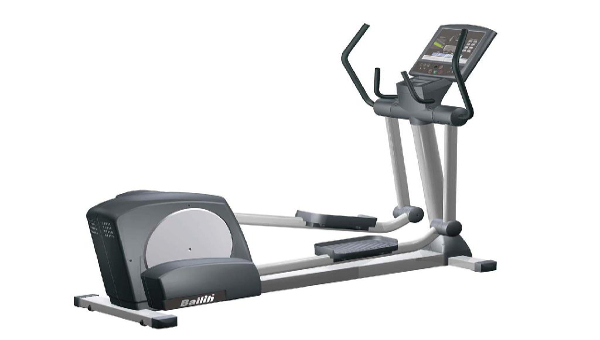 It is a very popular cardio machine that can be found in most gyms. This machine can benefit anyone with knee or ankle pain. Unlike running, your feet never land on a hard surface causing your knees and ankles to absorb the force of your bodyweight hitting the ground.